We have tried to brief out those questions with answers provided. How much time it take for AMP pages to show up in search results? Answer: Same as regular web pages. b) Is AMP indexing same as homepage versus another page? Answer: They have same algorithm for all pages. Crawl frequency may vary depending on how often the primary content changes. c) Will pages still be indexed, if they’re likely to be changed or deleted often? Answer: Yes, it doesn’t matters. d) How can I speed up the AMP indexing process? Answer: Submit pages or sitemap through Google search console. e) WIll AMP impact SEO rankings? Answer: AMP alone cannot impact rankings. 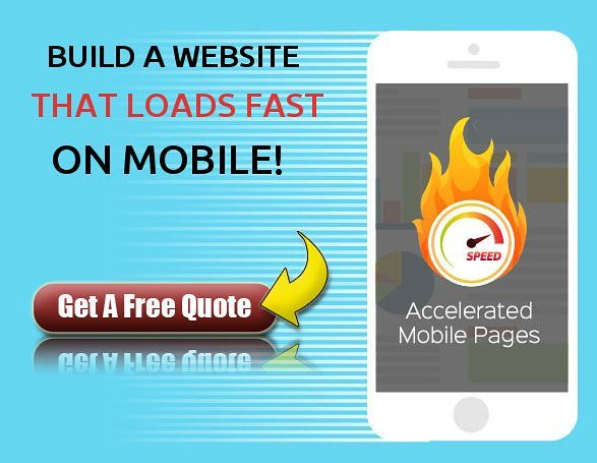 Website speed is major ranking factor, but AMP pages are meant to be faster than normal pages. f) If my all AMP pages are not indexed, is that a thing to worry about? Answer: Until they provide a broken link, Google will slowly cache all pages in some span. g) Why do AMP and non-AMP results appear in search? h) Should I tag my AMP pages differently when there is a separate desktop and mobile site? Creative is a turnkey digital marketing company located in Vikhroli, Mumbai. We have been serving SEO services since 2003. Contact us for free website analysis.